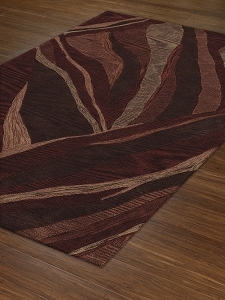 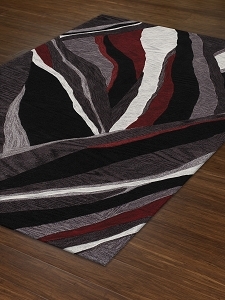 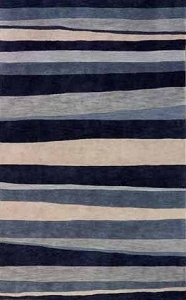 There's a reason that the Dalyn Rugs Studio collection is so popular. 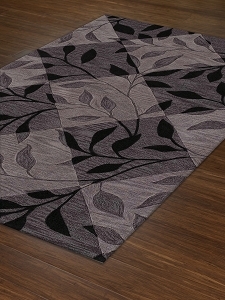 These polyacrylic rugs have some of the most universally appealing designs on the market. 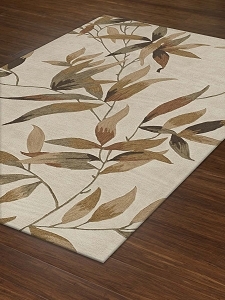 Each one features a gorgeous nature-inspired theme with floral flourishes, a leafy print, or dazzling stripes. 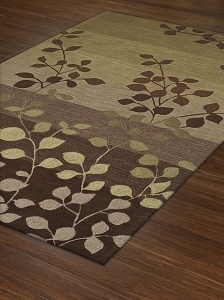 The earthy tones look good in just about any home, and their neutral shades work well with a wide variety of existing décor. 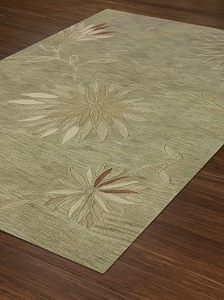 These Dalyn rugs look great among both modern and traditional styles, so they can be moved from room to room when you want to shake up your home's look. 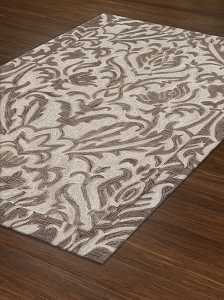 Another popular feature of the Dalyn Rugs Studio Collection is that each rug is made from 100 percent polyacrylic. 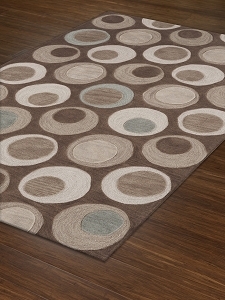 Polyacrylic rugs look and feel almost exactly like wool without any of the shedding or staining. 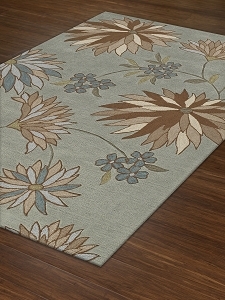 Enjoy the high-quality comfort and superior durability in active homes or high-traffic areas without worrying about stains, spills, or worn out rugs. 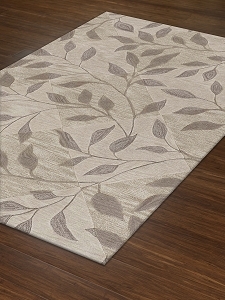 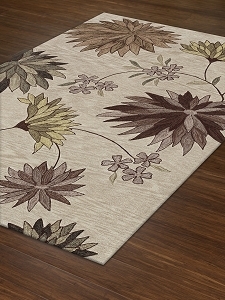 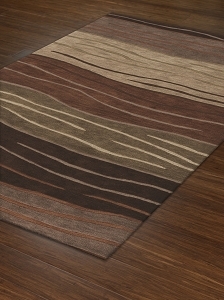 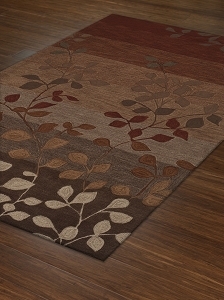 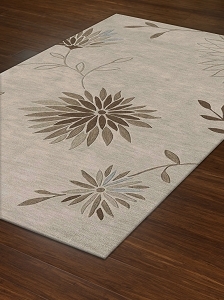 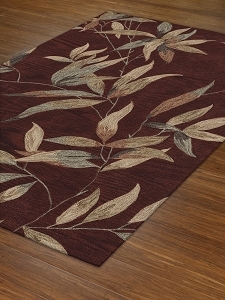 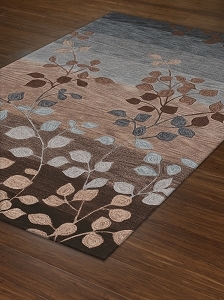 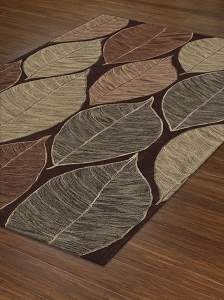 Get your Studio Collection rugs from Payless Rugs to lock in the best price on these hand-tufted rugs from Dalyn.